Okay everyone, time to break out those salt-shakers. It’s rumor-doubting time! 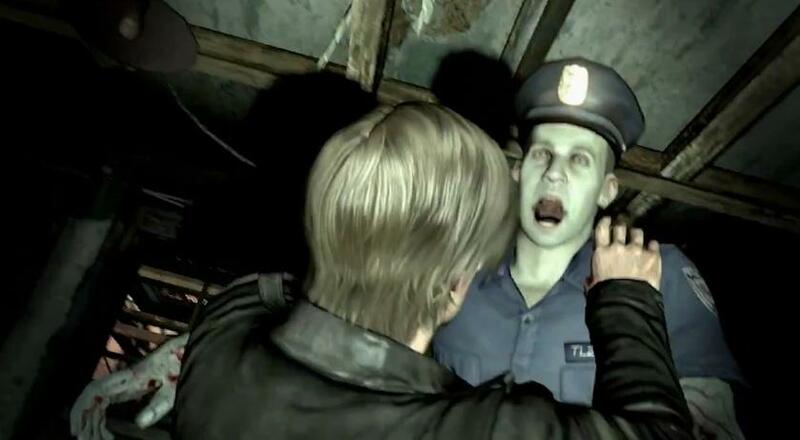 The word from an unnamed source at Capcom speaking to VentureBeat is that development on Resident Evil 6 is “well underway” and that the story will feature an adventure led by returning players Chris Redfield and Leon Kennedy. It seems that Ada Wong will also be returning, though how she fits into the game is unclear. Also note: the VentureBeat source is never quoted directly, so the above quote and those below are all in reference to VB’s paraphrasing of the news. Capcom replied to VB’s request for comment with a straightforward response: “Capcom has made no announcements.” More and more evidence is pointing to the possibility that the publisher WILL be making an announcement soon, but until that happens, what do you make of this latest potential news on the next major Resident Evil game?